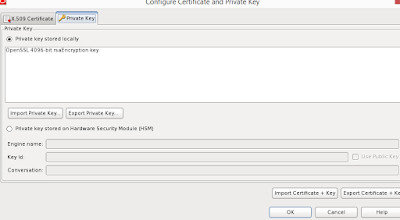 In production environment generally ssl interface is enable for safe and secure communication. 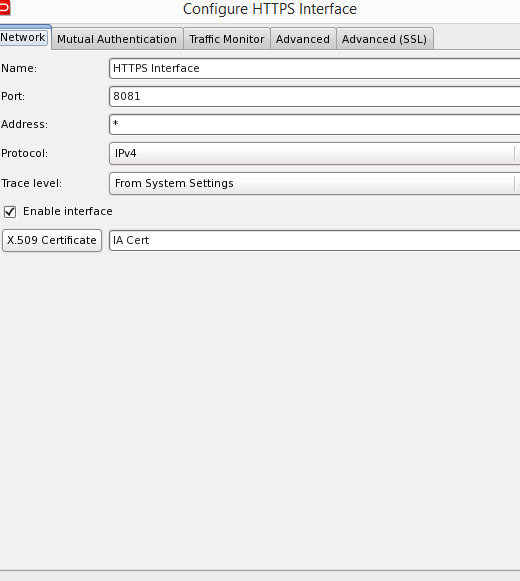 In this blog post I am going to show you how to enable one way ssl interface in oracle api gateway. 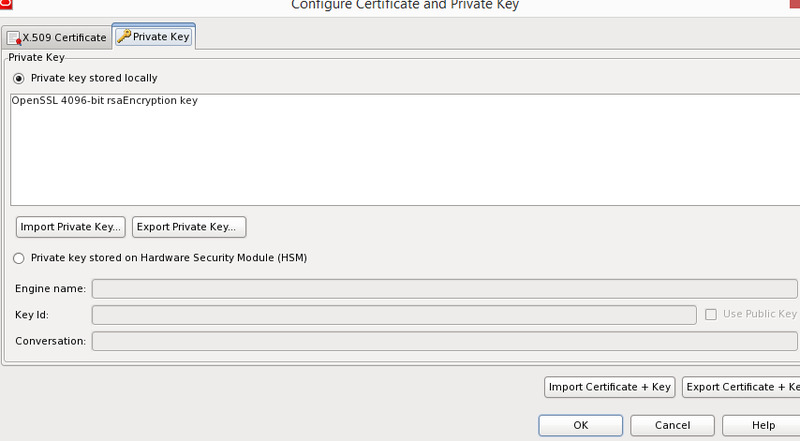 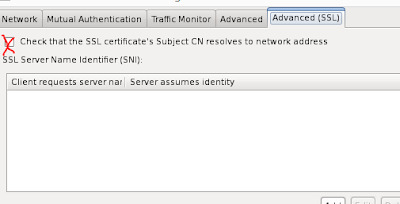 Don't forget to select the x.509 certificate that you have imported above. 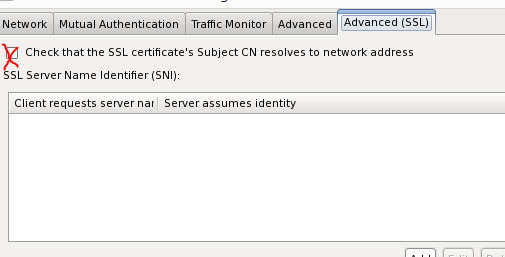 Now HTTPS interface is enabled, and you can use it on any path.